Pixtron is a Responsive Prestashop 1.7 theme that help you explore the next generation of Prestashop with lots of amazing new features and improvements. 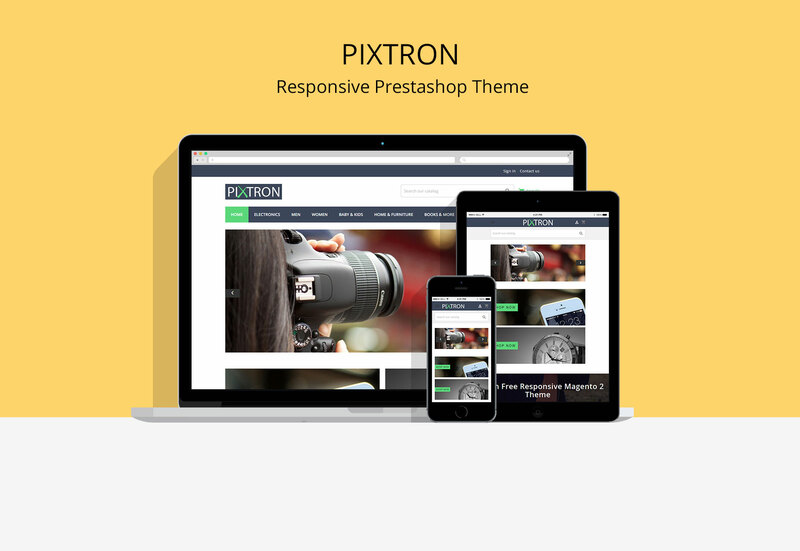 Pixtron is a Responsive Prestashop 1.7 theme with extremely customizable admin settings. Great as a starting point for your digital Business. 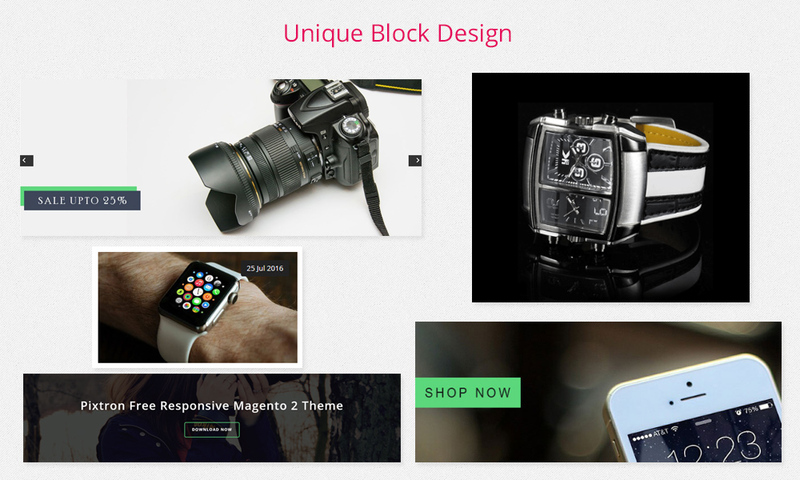 It can be suitable for any kind of eCommerce shops, including Digital, Mobile, Fashion, Bags, Shoes, Accessories, etc.